Our Sunshine Coast has a rapidly expanding ageing population and this will continue to be the case for many years to come. We are part of a changing and evolving world. People are living longer and our region, for a variety of reasons, continues to be an attractive location for people looking to enjoy their retirement years. These two factors are contributing to an increase in demand for residential aged care facilities across our region. Happily, we are making strong progress with meeting that demand and ensuring we have the highest possible care available for our valued senior community members who have contributed so much during their life, both here and away from the Coast. And we are also offering more ways for them to remain part of the community and not feel disconnected with the region around them. Council has seen a significant increase in the number of both lodged and approved aged care, residential care and retirement type applications. 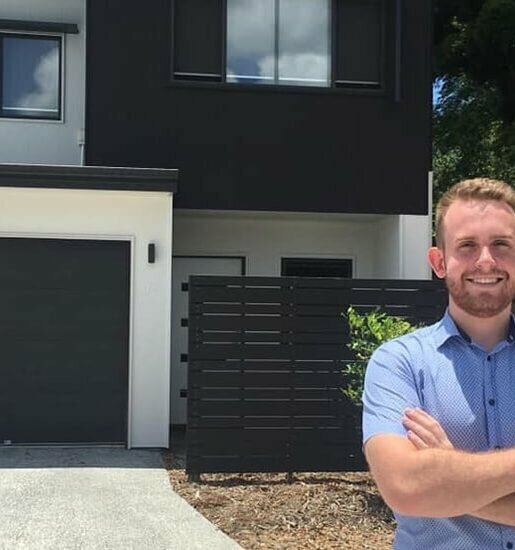 Recently, I’ve been invited to the site of two great additions to the Coast’s aged care facilities – one that is now open with its first residents setting up home and another that is under construction. 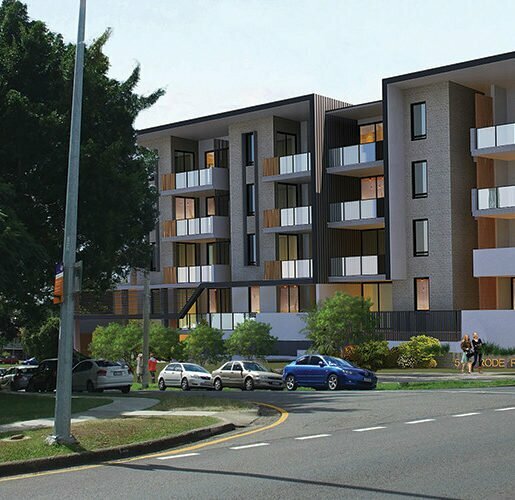 Opal Aged Care has produced a wonderful building in the perfect location at Kawana, adjacent to the new Sunshine Coast University Hospital and its associated services. With 151 beds, it offers high quality services and facilities for our older residents with key additions like a 16-bed memory support unit for people living with dementia. 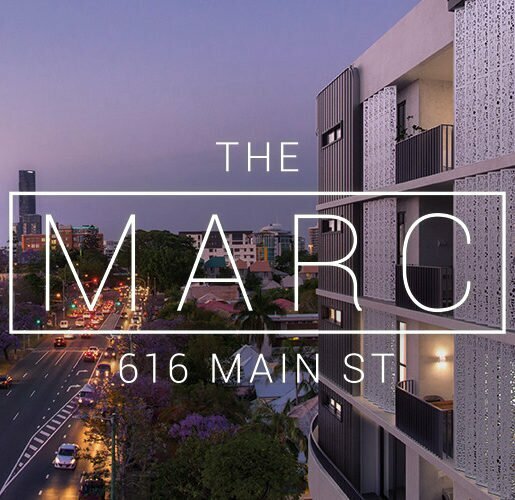 There has been a recent shift towards vertical aged care facilities such as Opal Kawana Waters and we expect this trend to continue as urban land becomes increasingly scarce. Nearby at Meridan Plains, the Churches of Christ in Queensland has officially turned the sod on a $28 million campus that will create a variety of activity spaces and services and include a multi-purpose community centre, café, seniors care accommodation and a mix of home care and support services. It is also going to be a major contributor to the Coast economy this year and beyond. With up to 1300 people expected to have worked on the project by the time it is completed, it will contribute to our high employment rate which is better than the state average. There is sure to be a great flow-on to local shops and services from both of these new facilities, which is outstanding news for our small business sector. Aged care is a focus of our Health and Wellbeing Industry and Investment Action Plan and I invite you to find out more by visiting invest.sunshinecoast.qld.gov.au.